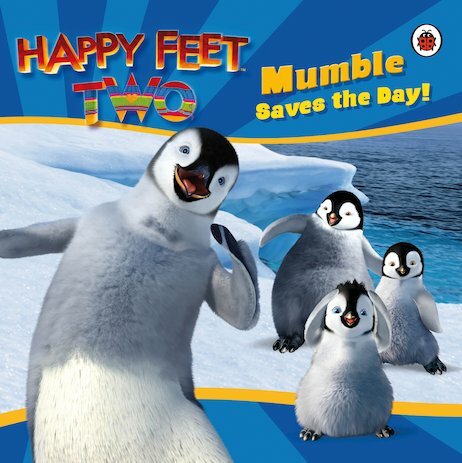 Happy Feet 2: Mumble Saves the Day! Crossing a narrow ice bridge, Mumble and his son find the path blocked by a huge seal. Can Mumble persuade this stubborn seal to budge? He might even make a new friend in the process! A delightful snowy storybook full of dramatic winter landscapes, based on the much-loved Happy Feet 2 film.